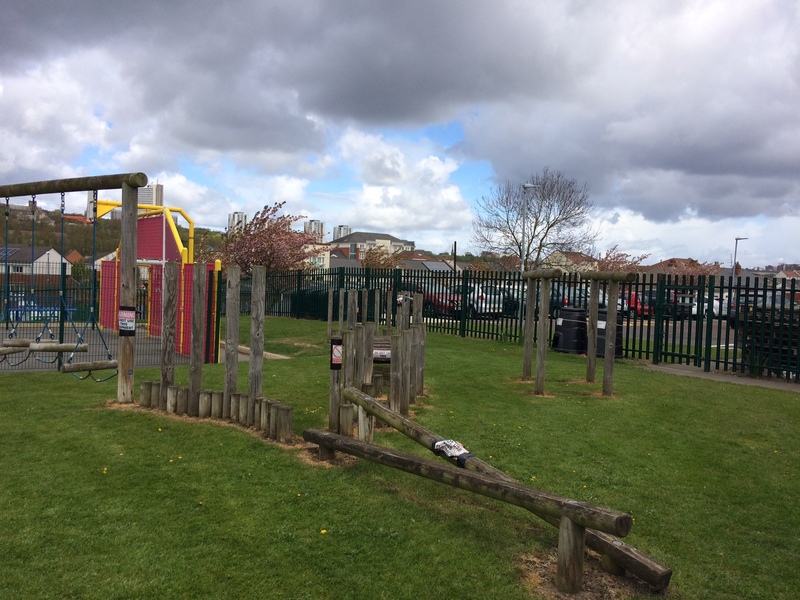 We would like to remind parents/carers that some of our equipment on the playground is currently out of use. 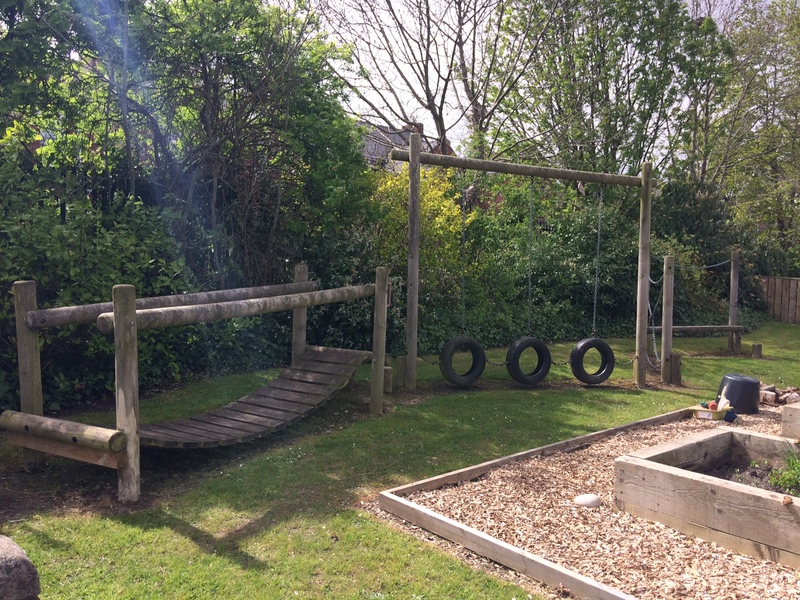 For health and safety reason we ask that you do not allow your children on the wooden equipment before or after school. 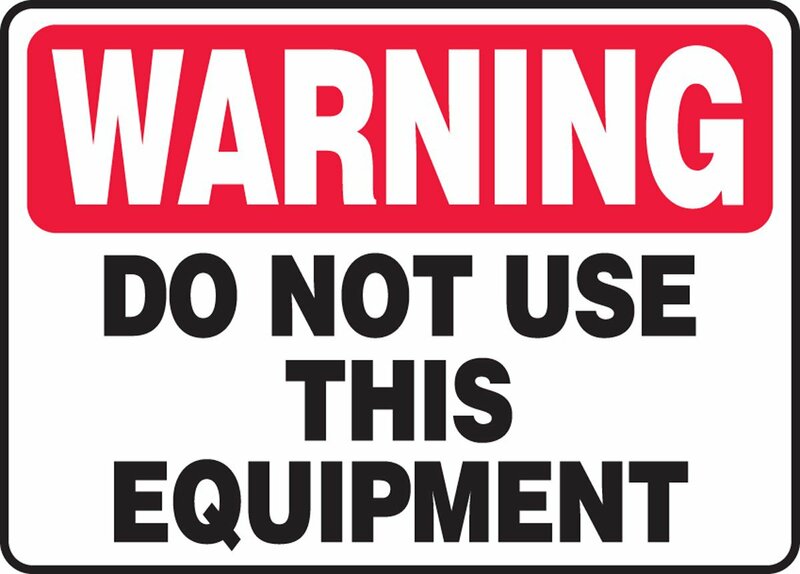 Please adhere to the following signs.